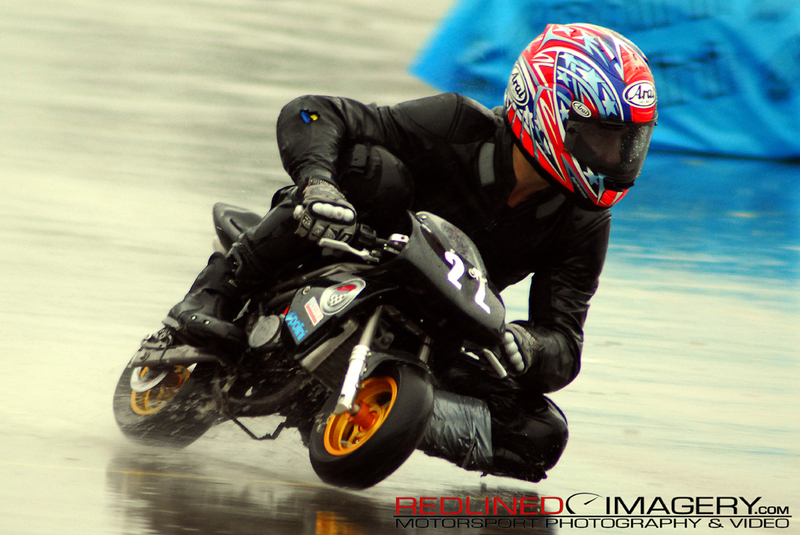 REDLINED IMAGERY- MOTORSPORT PHOTOGRAPHY - MOTORCYCLE - AUTOMOTIVE - KENTUCKY: Rainy weather didn't stop some... Polini racers were out soakin it up! Rainy weather didn't stop some... Polini racers were out soakin it up! On a side note, should have a video of this rider up by the weekend. He was flying around the track!